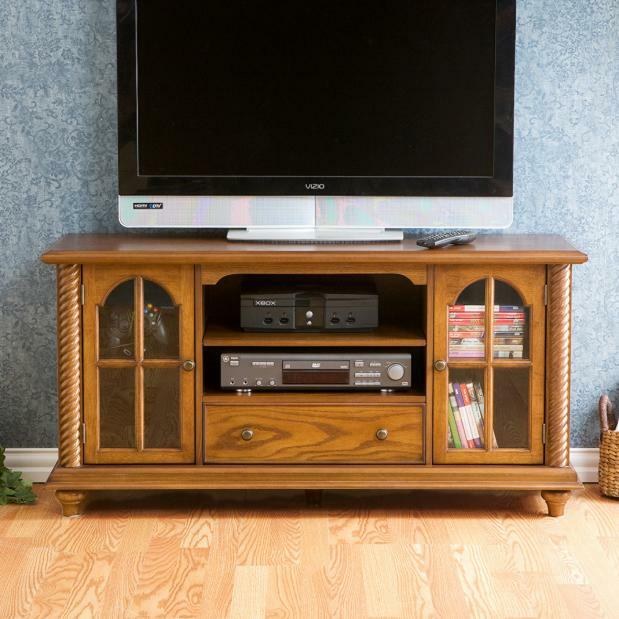 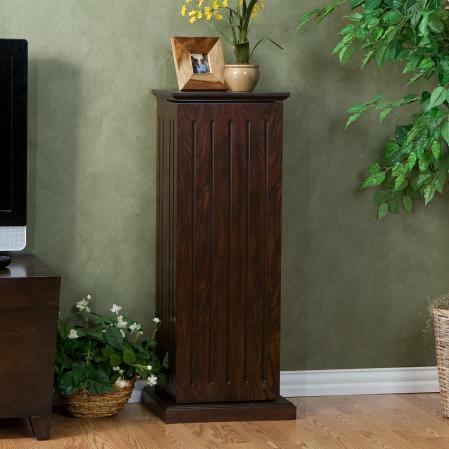 Simple and functional, this traditional pedestal opens to reveal an abundance of media storage capability. 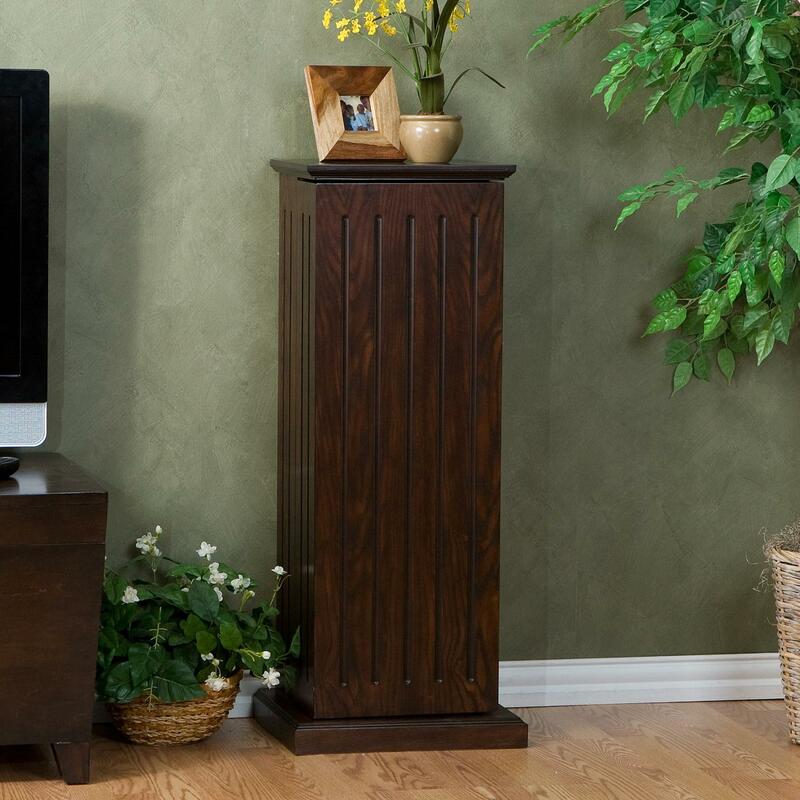 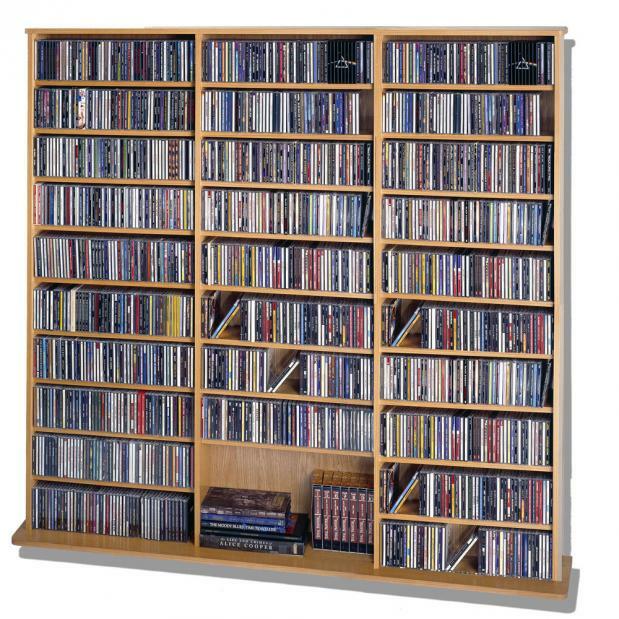 With a contemporary espresso finish, this media pedestal makes a perfect plant or speaker stand while the 10 inner shelves can be adjusted to hold up to 336 CDs or 144 DVDs. 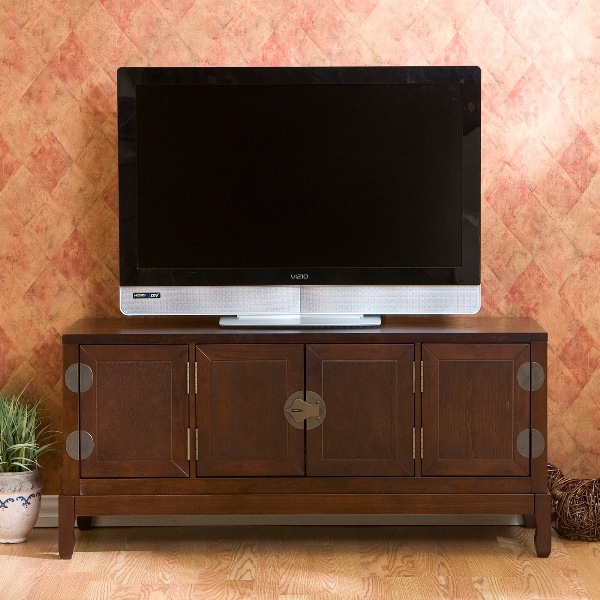 With such a functional piece of attractive furniture, why not add more than one to your home?